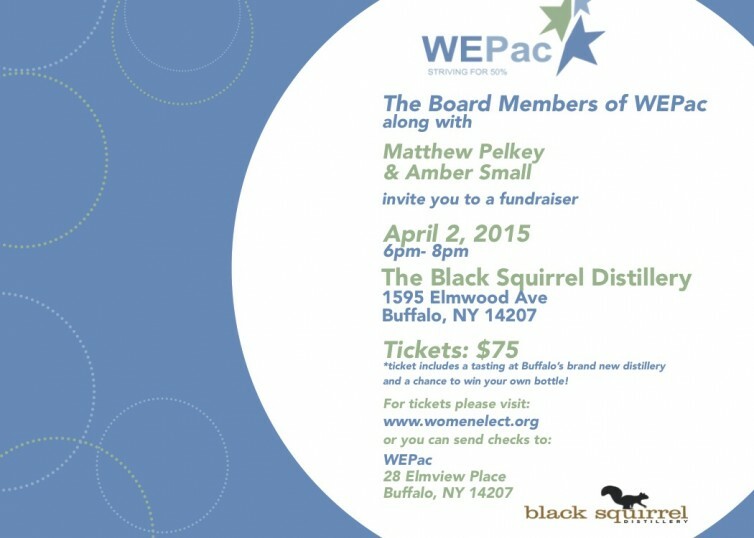 Join us for an exclusive tasting at Black Squirrel Distillery! 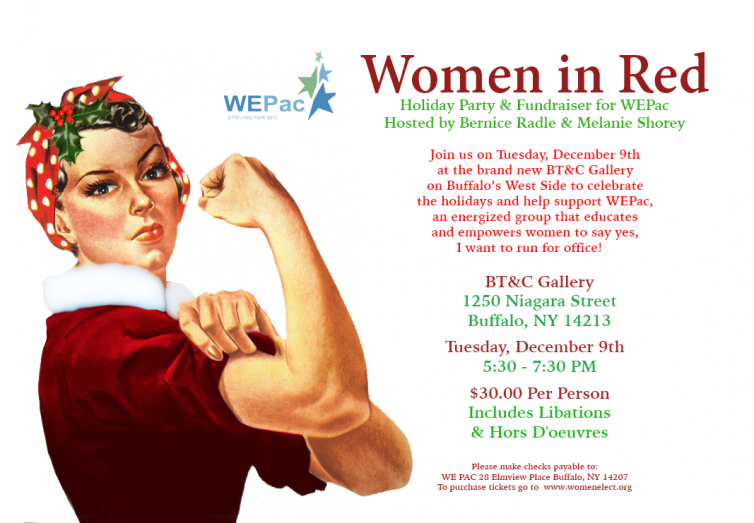 Tickets are very limited so get yours now by clicking on the Donate button below. Apply Now for 2015 Class 1! 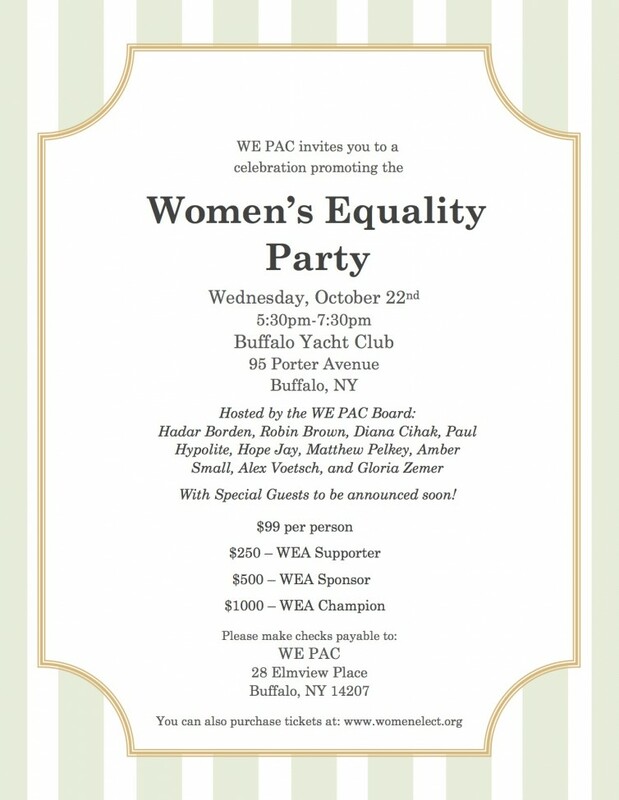 WE Pac Celebrates the Women’s Equality Party!